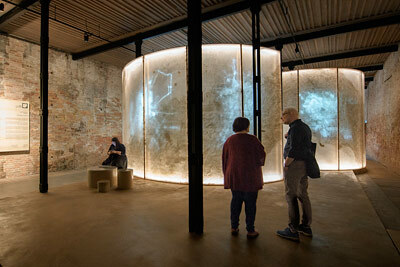 In 2018, Saudi Arabia participates for the first time in the International Architecture Exhibition of la Biennale di Venezia. 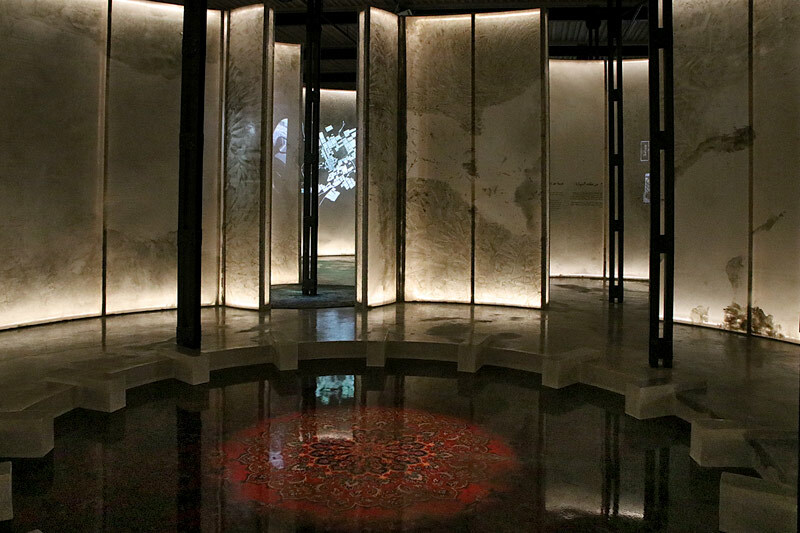 The inaugural Saudi Pavilion, with a large exhibition space situated within the Arsenale, is organized by the Misk Art Institute. The selected Saudi exhibitors, Abdulrahman and Turki Gazzaz, represent the younger generation of architects hailing from Saudi Arabia, earning their place in a competition that saw over 70 entries, supervised by a panel of judges in addition to the two pavilion curators, Dr. Sumayah Al-Solaiman and Ms. Jawaher Al Sudairy. In response to the overarching theme of the Biennale Architettura 2018, Freespace, the Saudi pavilion is entitled Spaces in Between. 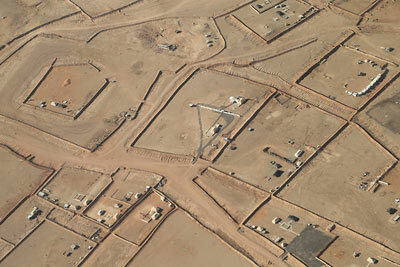 The project explores new possibilities for the utilisation of liminal spaces to increase socialization and community building within Saudi’s rapidly expanding cities. Over the past four decades, Saudi metropolitan centres have undergone rapid urbanization, with rural migration propelling built territories outwards. Settlement-driven growth has produced in many instances disjointed, mono-functional, car-dependent neighbourhoods connected by highways. In this state of fragmentation, over 40% of city land lies vacant with the wide distances between residential enclaves eroding social ties and depleting natural resources. This reckoning of urbanization has emphasized the role design can play in shaping social life and rebuilding community. Saudi cities are seeking to steer development inward and repurpose empty lots into convivial public spaces that allow for walkability and human interaction. Such developments are directly transforming the architectural landscape of Saudi’s urban centres, as iconic structures rise on the skyline. 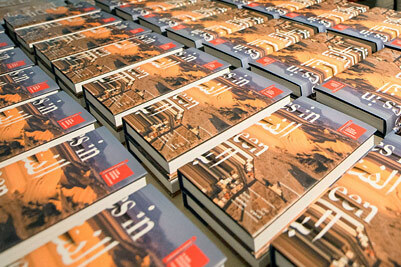 "The exhibition will explore the social implications of architecture. 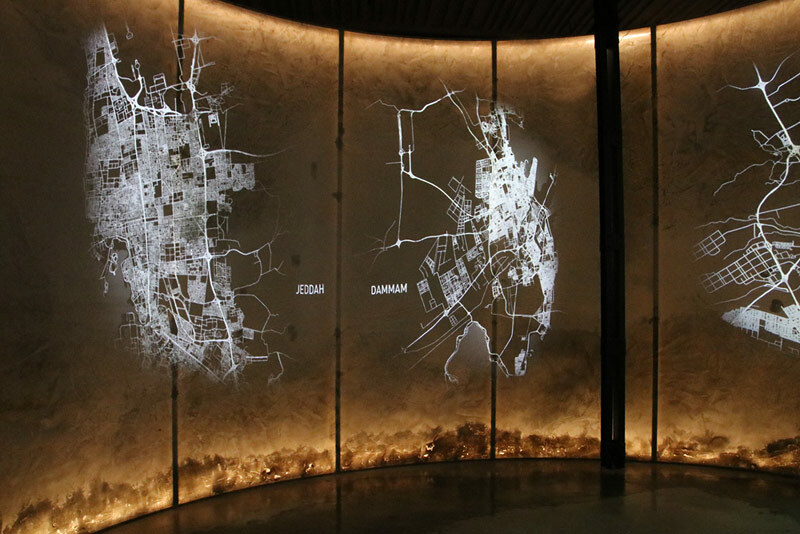 Architects Abdulrahman and Turki Gazzaz are using this opportunity to examine the relationship between space and architecture – hoping to engage visitors in the potential of creating interaction through redesign," states curator Jawaher Al Sudairy. 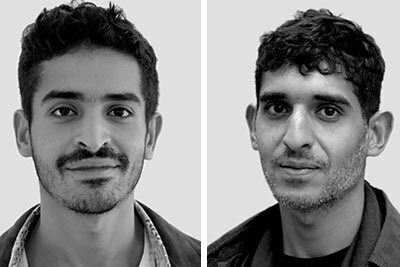 The total process has been completed under the leadership of the Misk Art Institute. 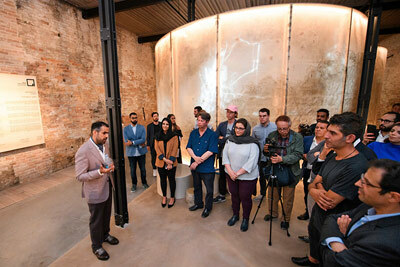 Ahmed Mater, its Executive Director, states: "Our participation in the International Architecture Exhibition of La Biennale di Venezia is an unprecedented moment for Saudi Arabia’s creative community. It’s an opportunity to bring pioneering Saudi thought to an international platform through our creative vernacular. Coupled with the allocation of an incredible pavilion space, we are very excited about our presentation this year at the Biennale Architettura but also, looking forward to future years and presentations and what they will draw upon from our own community." 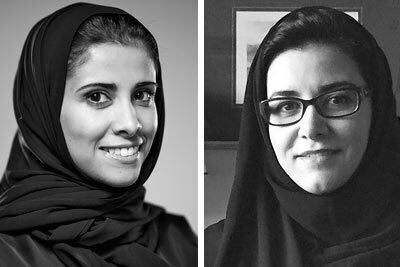 As part of Saudi Vision 2030 (the official plan to diversify the Kingdom’s economy and develop its public sectors), the Misk Art Institute is dedicated to identifying and empowering Saudi creative talent, in this case through the appointment of two Saudi curators and two architects for the Pavilion of Saudi Arabia: Dr. Sumayah Al-Solaiman and Ms. Jawaher Al Sudairy; Abdulrahman Gazzaz and Turki Gazzaz. Exhibiting architects, founders of Bricklab. See the interview and biographical data.